I’ve never quite loved the idea of New Year’s resolutions on account of the fact that I think it’s silly (and limiting) to wait for one time of year to reset goals, refresh your lifestyle, quit a bad habit or start something new. New Year’s resolutions aside, I’m also not onboard with this whole “New Year, New Me” idea that rears its ugly head every January. I mean, why do we need to reinvent ourselves every year? Why should we focus on becoming something totally new? Why is the “me” I was before so horrific that I need to become something totally different? In my own personal experience, I’ve found that more often than not I stray away from the things I want to be or the things I want to do. Doesn’t this mean, then, that we should focus on returning to our old selves, not totally dumping the old to begin anew? I absolutely appreciate the wonderful feeling that comes with a fresh slate, a new beginning or slamming a door to the past, but I don’t think that means we have to entirely remake ourselves to accomplish something. In 2015, I’ve resigned to focus on getting back to the things I love, to make time for the things that make me happy and to truly, 100 percent, absolutely be the person I am or strive to be. It might be a new year, but I’m striving to be more like the old me. Tomorrow isn’t January 1, it’s March 1. But March 1 is as good a time as any to start something. This year, let’s focus less on being “new”, and more on just being awesome. 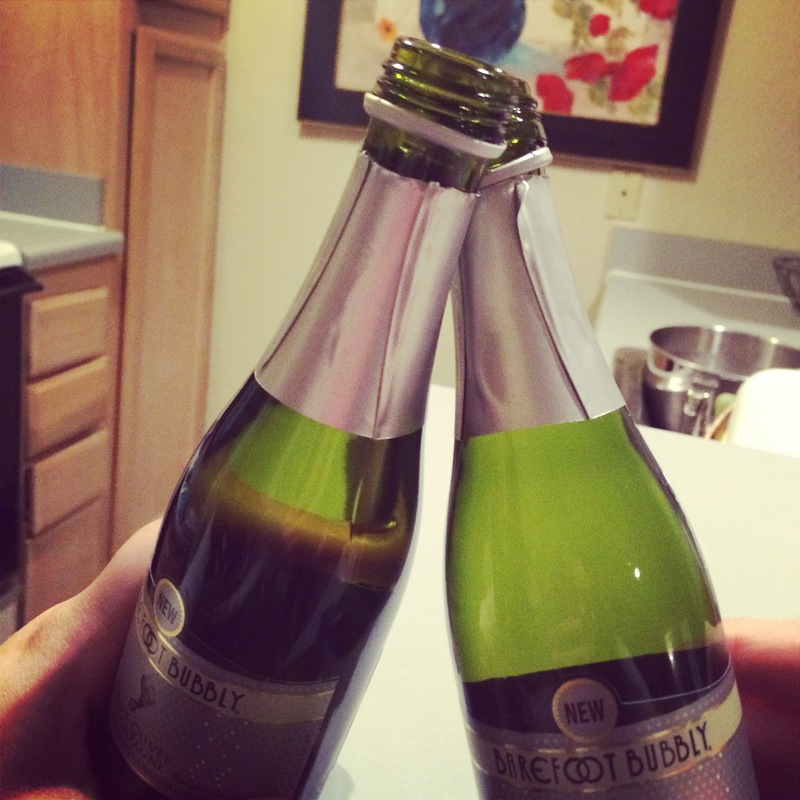 Cheers to a brand new, happy year, y’all.